In this activity children learn that oxygen is vital for life and produce a safety leaflet describing aircraft emergency oxygen systems. Tragically, the Athens plane crash of 14 August 2005 killed all 121 passengers and crew on board. 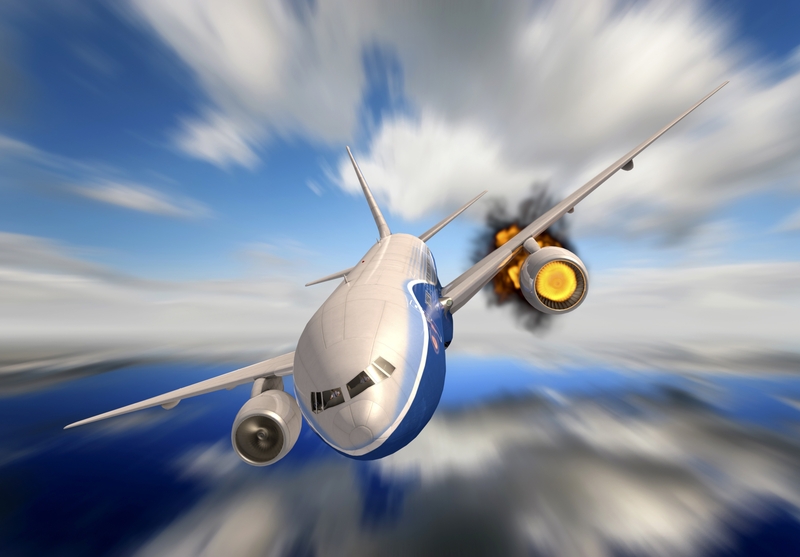 It is likely that cabin depressurisation contributed to the flight's fatal conclusion. This activity focuses on oxygen, and the fact that this gaseous constituent of the air is vital for life. Children produce a safety leaflet describing aircraft emergency oxygen systems and explaining the circumstances in which they are necessary. Obviously, it is vital to be sensitive when doing this activity, as it has the potential to upset some children or their parents. There are, of course, individual circumstances in which it would be inappropriate to do this activity at all. - Oxygen is vital for human life. It is a gas and is present in the air. - To explain why the amount of air in an aeroplane cabin may suddenly drop, and how the emergency oxygen system works if it does.